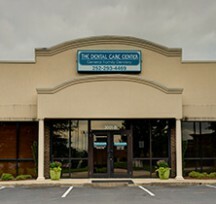 The Dental Care Center located in Fayetteville, North Carolina features the latest dental technology combined with a family-friendly team dedicated to helping you achieve optimal oral health. 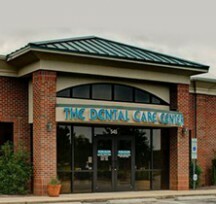 Our services are designed to cover patients of all ages, including general dentistry and cosmetic dentistry. 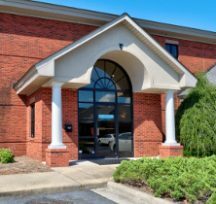 The Fayetteville dentists and staff at The Dental Care Center look forward to giving your smile the five-star treatment you deserve. Our office accepts military insurance. 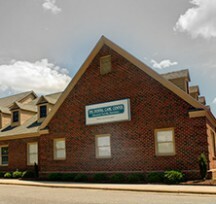 Contact us to schedule an appointment at our Fayetteville dental office today. 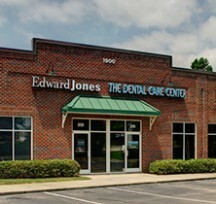 Our Fayetteville office gladly accepts walk-ins daily from 8:30am-12:00pm. Dr. Williams grew up in Oak City, NC. She completed her bachelors degree at UNC Wilmington and completed her dental training at UNC Chapel Hill, School of Dentistry in 2012. She completed her residency in general dentistry a year later and began working at The Dental Care Center in July 2013. Dr. Williams’s dental focus is treating children and patients with high dental anxiety. She enjoys helping patients receive pain-free dentistry in a comfortable and relaxing environment. Dr. Williams is happily married with two furry babies, Lucy and Olive. She enjoys spending her free time with her husband traveling, completing home projects and cooking. 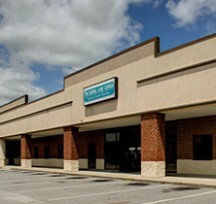 Dr. Williams favorite place is Wilmington, NC.